Here are the results of the January poll, which asked the question, "Which of Diana Gabaldon's books are you currently reading or listening to?" 3.84% - A TRAIL OF FIRE, VIRGINS, or one of the novellas or short stories. 14.08% - I'm reading other things right now. 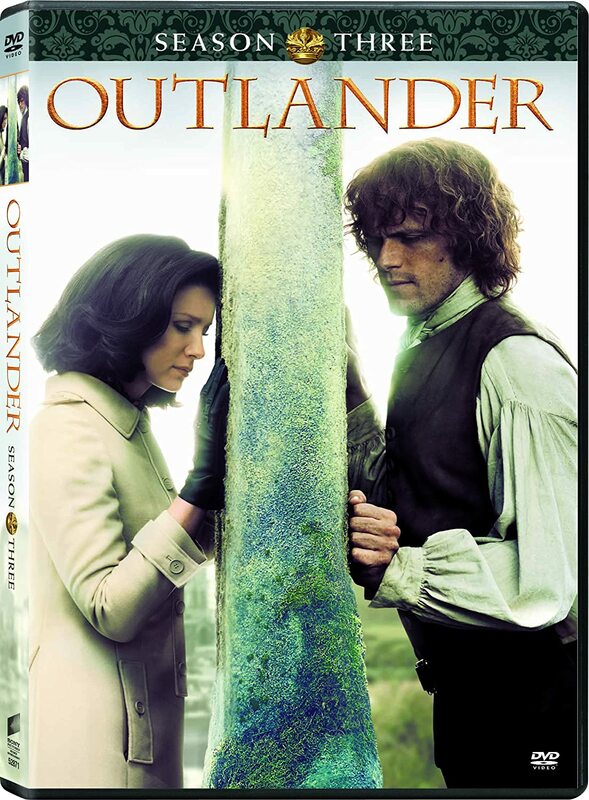 listening to & watching Outlander, re reading LJ #2 and rereading DofA, Crazy! I have read all the books twice but I'm now the fiery cross for the third time. Always listening. Love Davina Porter. Sixth time around with the series. Currently listening to Drums of Autumn. Im reading ALL of them - I pick up one at random. 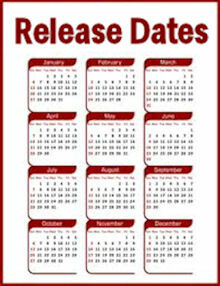 have already read all books and novellas at least 3 times. Waiting for Bees. As soon as Virgins arrives, I'll be reading it. I'm reading The Exile graphic novel. I'm rereading all the books. Now I'm reading Voyager. 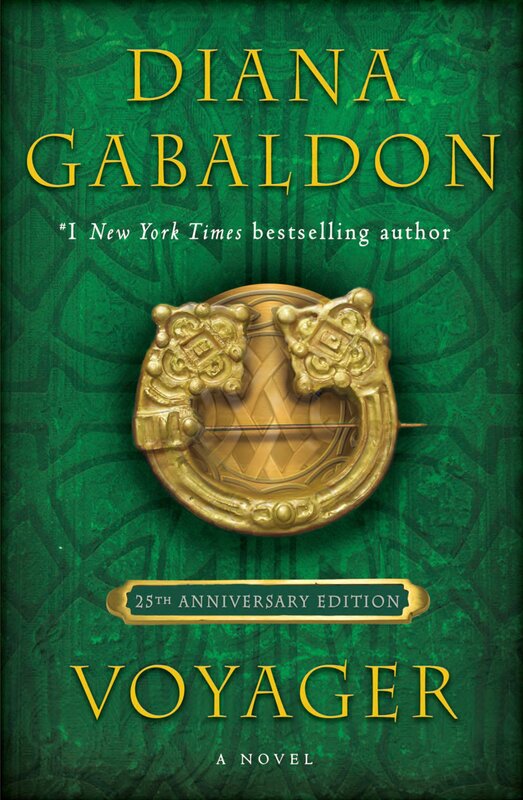 I'm listening to "Voyager" and "LJ & Brotherhood"
Just started re-reading the series. Again. Just started rereading the "big books." Book 1! There were 703 responses to this month's poll. Thanks very much to everyone who participated! I didn't vote in the poll myself, but I am currently re-listening to VOYAGER. 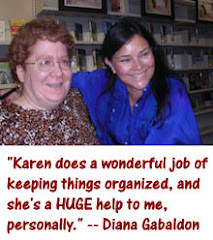 Please take a moment to vote in the February poll, which asks the question, "Do you read excerpts or #DailyLines from Diana Gabaldon's upcoming books or stories?" Thanks! I'd love to see a question on your blog, though the poll might not be the best place because of the possibility of Really Profound Answers. So many people who have read Outlander say that the books have changed their lives. Enquiring minds want to know: HOW? I know I'm one of those people! Thanks for all your work on your blog and FB page!